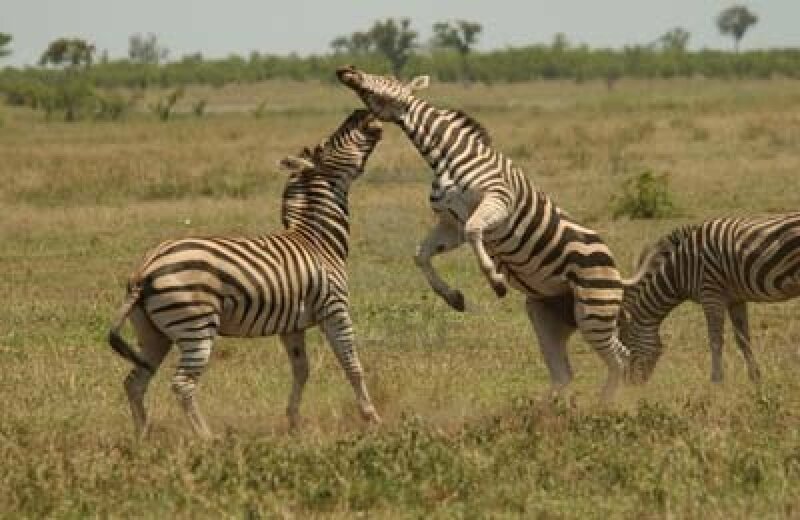 Here you can enjoy the atmosphere of the safana desert and the ferocity of natural life in South Africa along with many wild animals such as typical african lion, cheetah, deer, antelope, hyenas, and many more. Kruger Park is one of the famous tourist attractions when travel to South Africa that you won't find in any other places in the world. Table Mountain is probably one of the few natural appearances that is unique in the world, with a view of the mountain with a unique flat top, even this object is becoming one of the world's natural wonders candidate. Garden Route is a series of views of the bay, cliffs, beaches and cities, stretching hundreds of kilometers from Heidelberg. 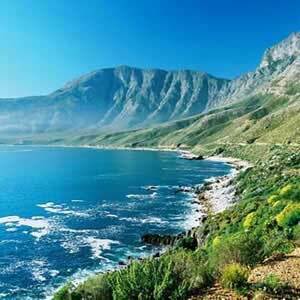 Garden Route offers you a beautiful natural landscape and the appearance of African green nature. 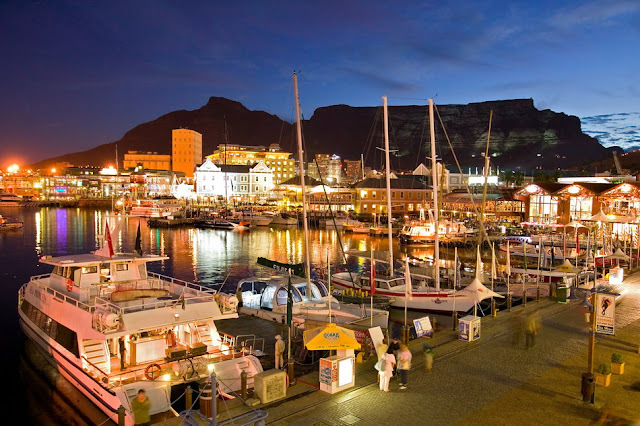 Roben Island is one of the most famous historical sights in South Africa, where it was once a place of exile also a prison for the practice of Apartheid hero of the liberation of southern Africa, Nelson Mandela. This is the paradise for shopping lovers who are on vacation in southern Africa, in this place you can find a variety of unique souvenir in South Africa as well as a variety of products from the world-renowned fashion designer. 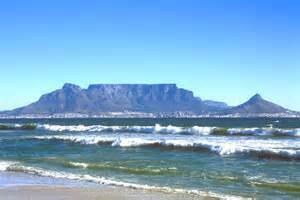 This beach is famous in southern Africa; the waves are suitable for surfers challenge. This beach is often called the golden beach. 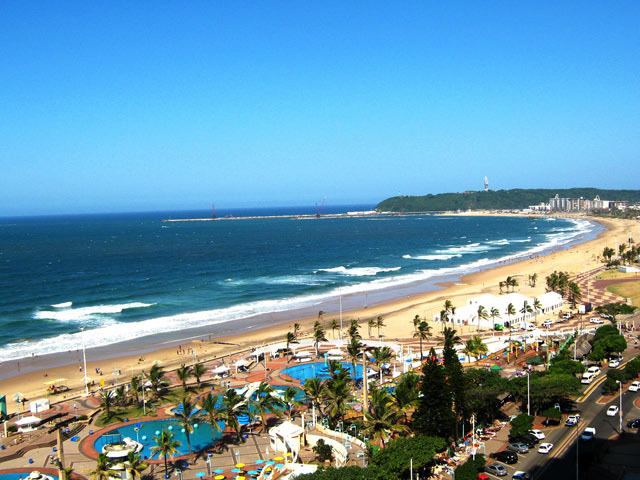 Durban can not be missed in your tour list. Durban also has one of five biggest playgrounds in the world named Ushaka Marine Word. There is a tank inside of the sinking ship. This of course offers a different experience, in addition to the aquarium there are restaurants, shops and dolphins performances area. 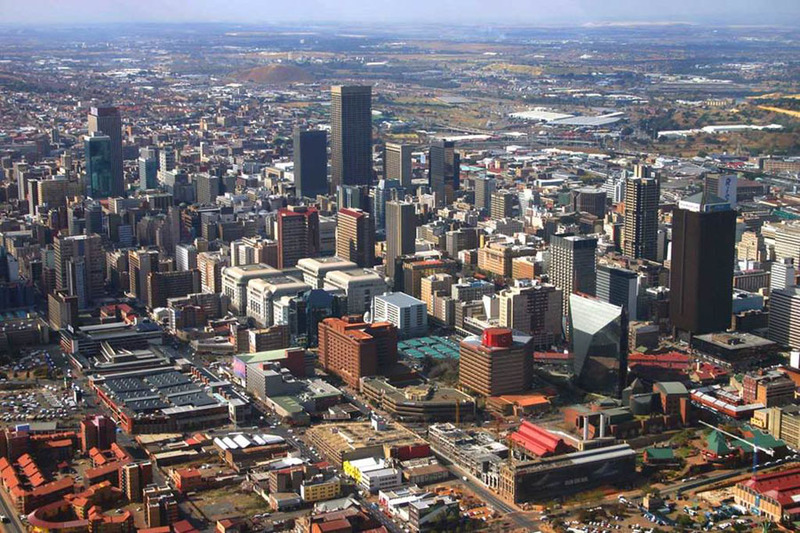 In this city you may see the other side of prosperous and magnificent South Africa. 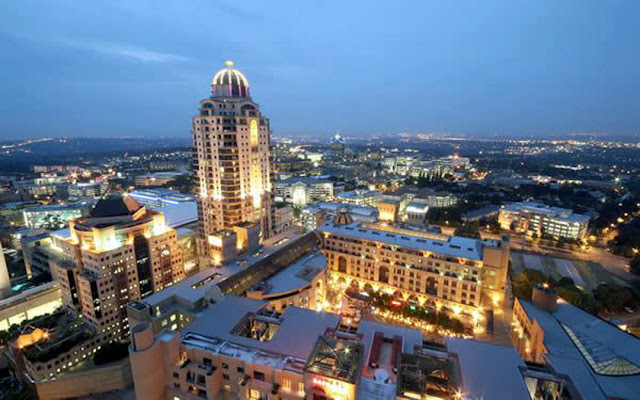 The city is full of modern and luxurious buildings. Various sights can be visited in this town such as Golden Ref City, the amusement park with shades of mining life. You can also visit the Johannes Art Galerry, in this gallery you may see various paintings from South Africa and Europe. Johannesburg is a famous city to visit when travel to South Africa. You can find the existence of fossils of human and animal skeletons from pre-historic times, there are also tools used in antiquity. 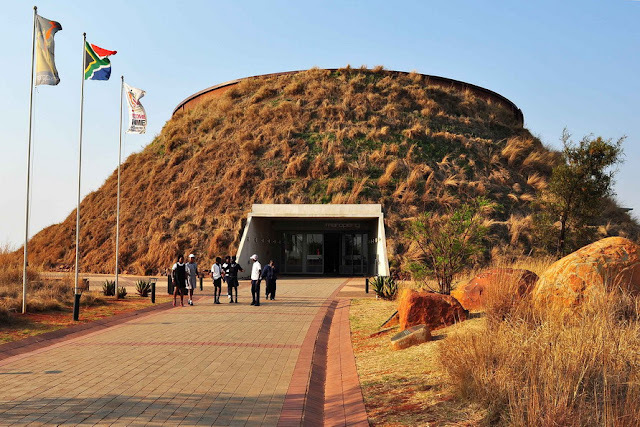 You can study the history of ancestors here. Various new findings also continue to be made and stored here. If you want to know many things about the southern African population with the preserved culture until now, come to Soweto. They live in a simple life yet the simplicity makes them happy. The goal is that the next generation does not forget its own traditions. It’s Understandable since the population of South Africa not only indigenous but also the migrated white people from Europe. You can also buy handicrafts in this place. The people here are also friendly to serve the tourists. This garden is located in Pretoria. 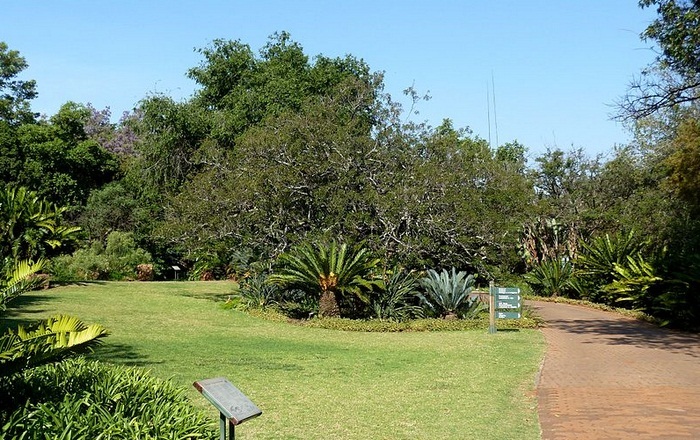 This garden is a part of South Africa's national botanical garden. You will find a variety of beautiful plants and can be found the typical South African plants in this garden. This garden was built as a suggestion for society jaunt. You can unwind by relaxing in this garden.